2nd PUC Results 2019 | The Karnataka Secondary Education Examination Board (KSEEM) declared the 2nd Pre-University Examination 2019 results on Monday, 15 April. Students who appeared for the 2nd PUC exams, held between 1 and 18 March, can check their results on the official websites — karresults.nic.in, kseeb.kar.nic.in and pue.kar.nic.in. The overall pass percentage this year is 61.73 percent, a rise of 2.15 percent from 2018. 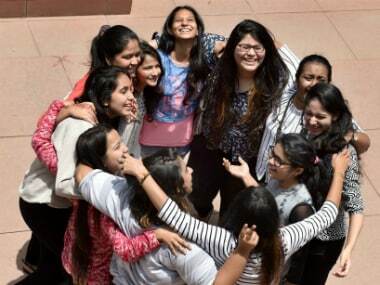 Among districts, Udupi has topped the Karnataka PUC exam again. Kruti Muttagi, student of VVS Sardar Patel PU College, Basaveshwara Nagar, in Bengaluru topped the state in the Science stream, securing 597 out of 600, reported India Today. Most students cleared exam in the third division. In 2018, 6.9 lakh students had appeared for the Karnataka PUC examinations.